One man, a former attorney, knows who killed Judge Fawcett, and why. But that man, Malcolm Bannister, is currently residing in the Federal Prison Camp near Frostburg, Maryland. Though serving time, Malcolm has an ace up his sleeve. He has information the FBI would love to know. Malcolm would love to tell them. 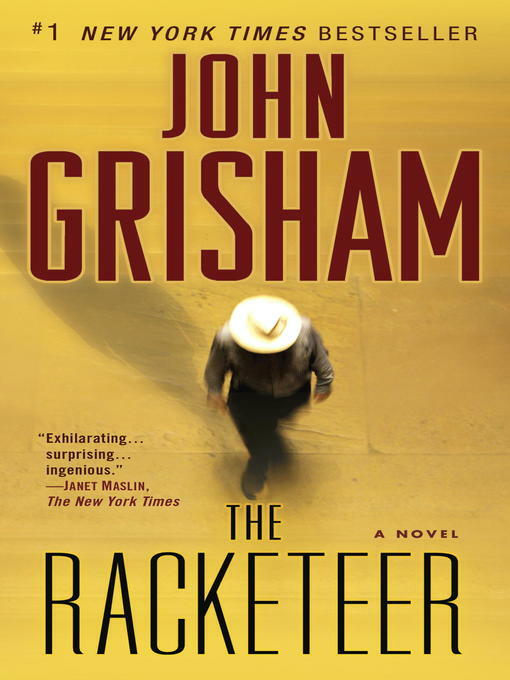 But everything has a price—and the man known as the Racketeer wasn't born yesterday.